Bryan Cranston over Matt Damon and Will Smith. SAG loves Bryan Cranston. They’ve awarded him for Walter White and Breaking Bad. So it’s familiar to voters to see his name back on the ballot. 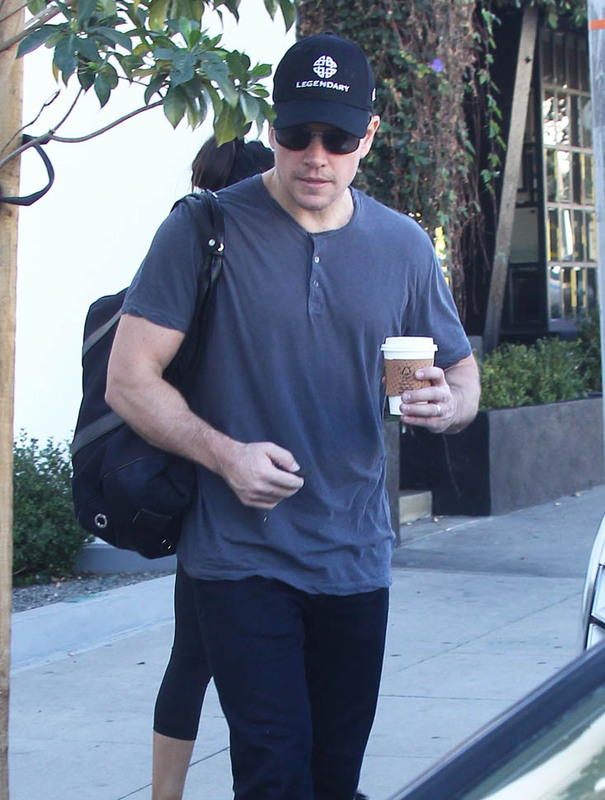 Bryan will be there to represent Trumbo this time, which received the most nominations, including for Best Ensemble, SAG’s version of Best Picture. He’s the only Best Actor SAG nominee to be in a feature that’s also nominated for Best Ensemble. I’m not sure though if this is the locked five for Oscar. There’s still a lot of time to campaign for the Academy. What’s interesting to me is that Spotlight is one of the films contending for Best Ensemble but the only actor nominated individually from that cast is Rachel McAdams. No Michael Keaton. No Mark Ruffalo. Rachel is in the Supporting Actress category and it looks like the studios’ submissions worked because both Rooney Mara and Alicia Vikander, leads in their respective films, will contend for supporting. Which GREATLY increases their chances. I don’t know if we can call them snubs. It’s surprising to me that Rachel’s been chosen to represent Spotlight over Michael and Mark but in the Best Supporting Actor category, you can’t argue with the field. Idris. Christian Bale. Mark Rylance (the standout from Bridge Of Spies). Michael Shannon. And Jacob Tremblay from Room, a kid, yes, but you can’t overlook him if you’re going to acknowledge Brie Larson because one can’t happen without the other. That said, I’m also not convinced this group stands for Oscar. I’m not convinced Rocky is out. This is where Rocky lives. As an underdog! 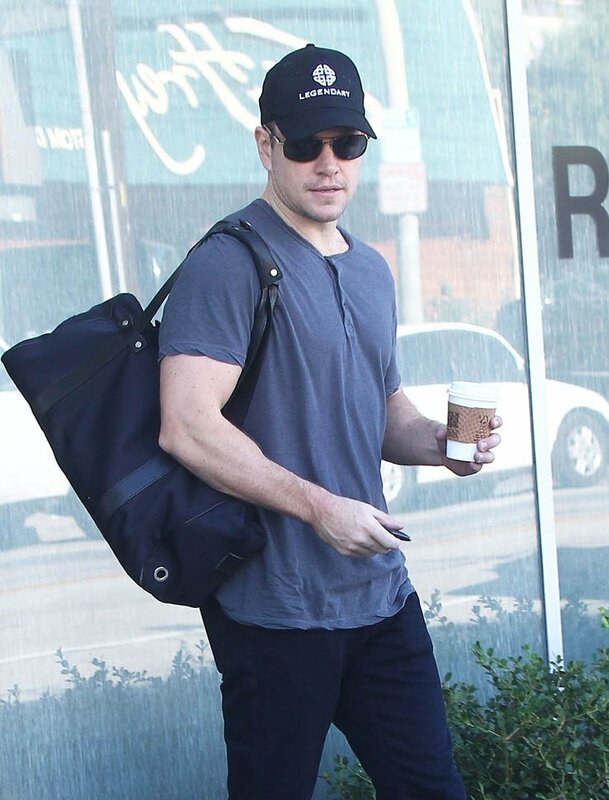 But can we talk about STRAIGHT OUTTA COMPTON!?!? No brand names on that cast, and it’s in for SAG’s version of Best Picture! As is Beasts Of No Nation. Both of them over award baity films like The Revenant and Steve Jobs. I don’t want to call it a sign. But I wonder if it’s a statement? Duana’s analysis of the TV nominations is coming up later. 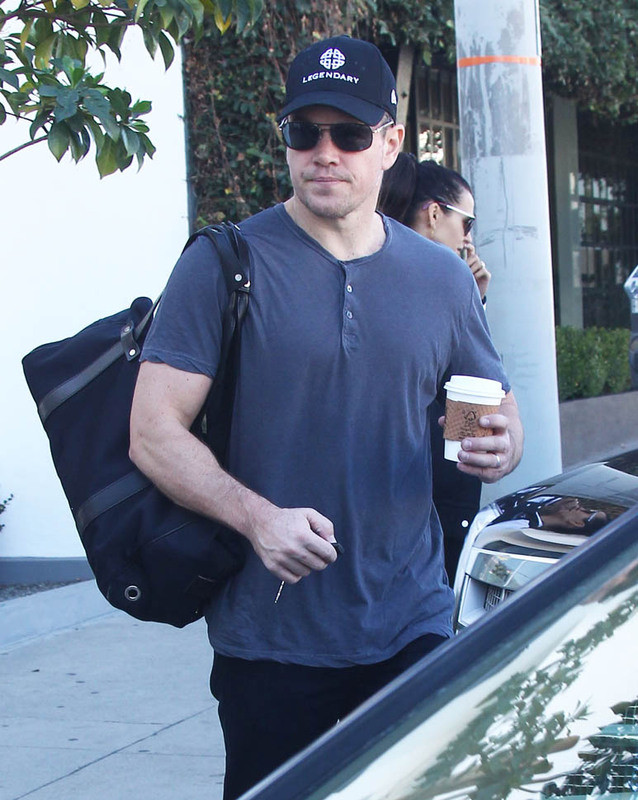 Attached – Matt Damon at the gym with his wife Luciana yesterday in LA.